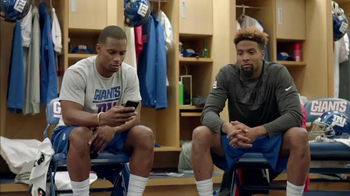 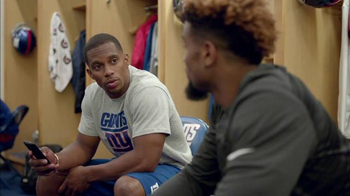 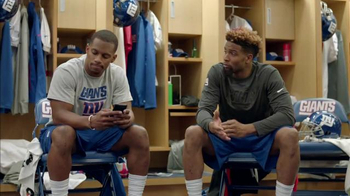 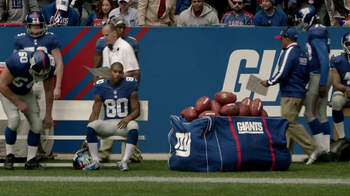 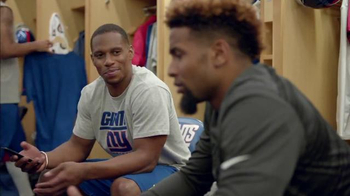 New York Giants wide receivers, Victor Cruz and Odell Beckham, Jr., are talking fantasy football in the locker room. 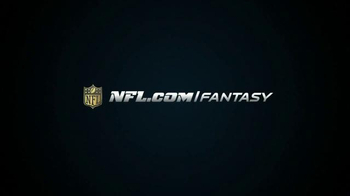 Victor mentions he's thinking of starting Julio Jones for his fantasy team instead of Odell. 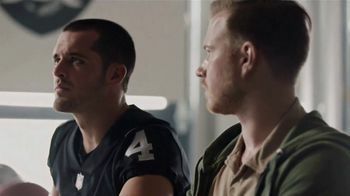 It's nothing personal, he just wants to win. 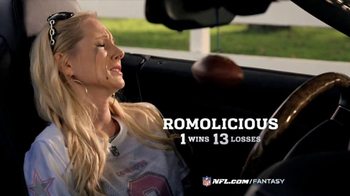 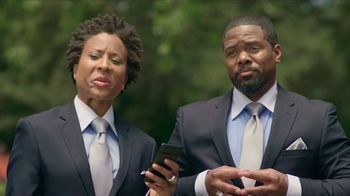 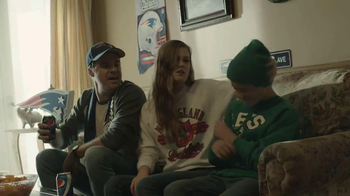 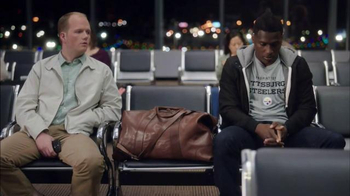 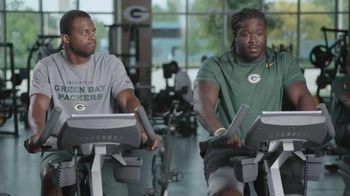 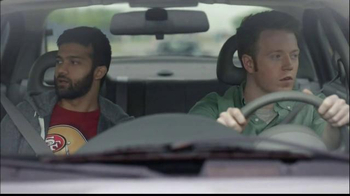 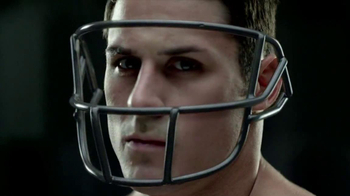 The scene then cuts to what they would talk about if they didn't have NFL Fantasy Football. 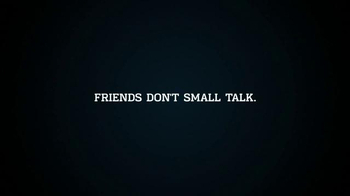 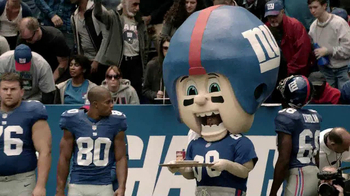 Without it, they make awkward small talk about how Victor Cruz's cat is doing.